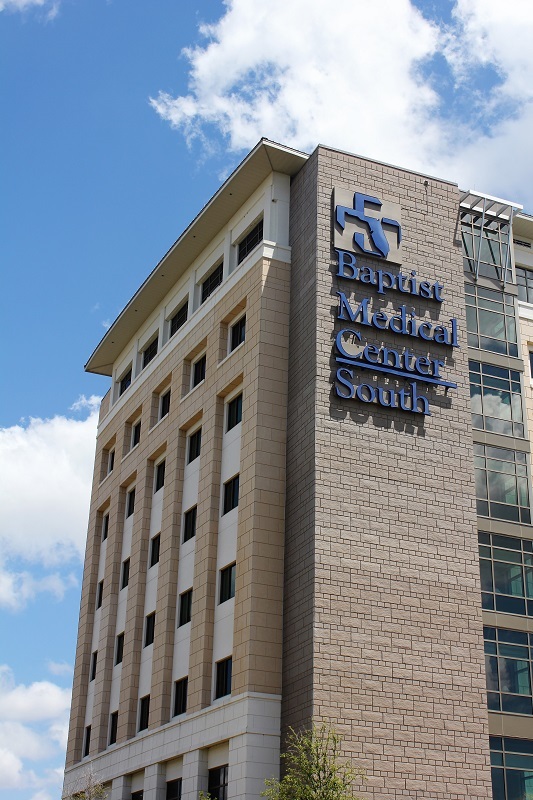 Baptist Medical Center – Tower D is located on their 32-acre South campus at the intersection of I-95 and Old St. Augustine Rd. 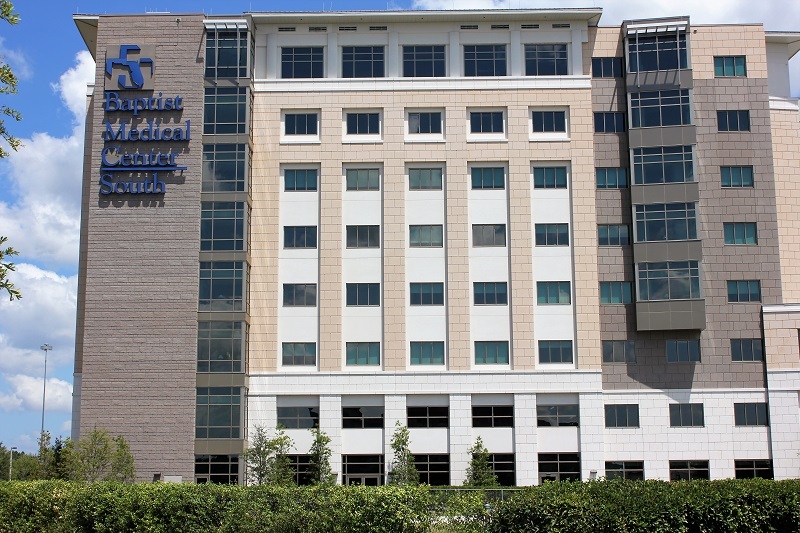 This eight-story, 285,000 SF tower, completed in early 2009, connects to the existing hospital built in 2005. The construction cost was approximately $60 million. 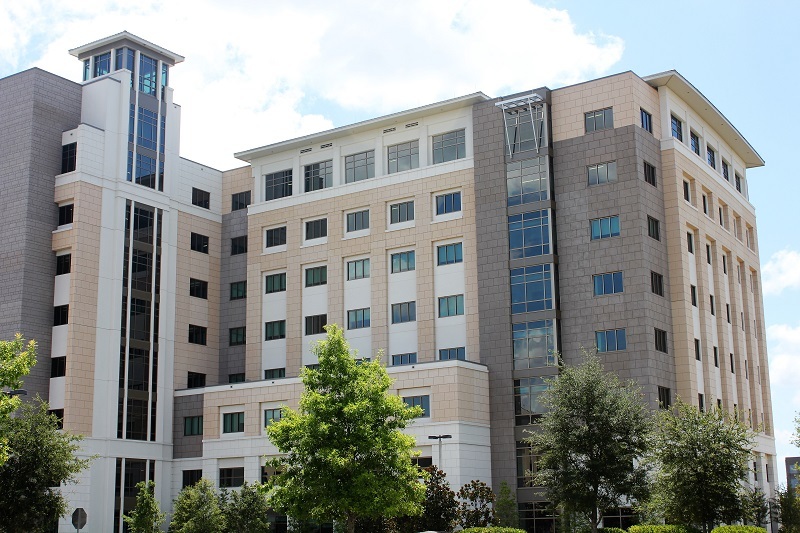 Tower D houses a 14-bed newborn intensive care unit that is an extension of the NICU services provided by Wolfson Children’s Hospital, a 24-bed nursery, an additional 10 labor/delivery/recovery/postpartum suites bringing the total to 22, 48 acute care beds, four intensive care beds and a new inpatient pharmacy and cardiology diagnostic area. 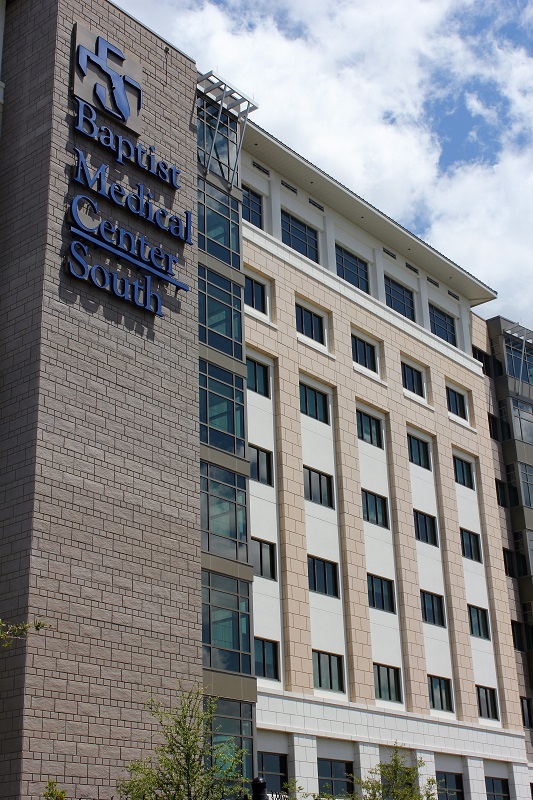 The building exterior is a architectural precast and curtain wall system maintaining the theme of the original hospital. 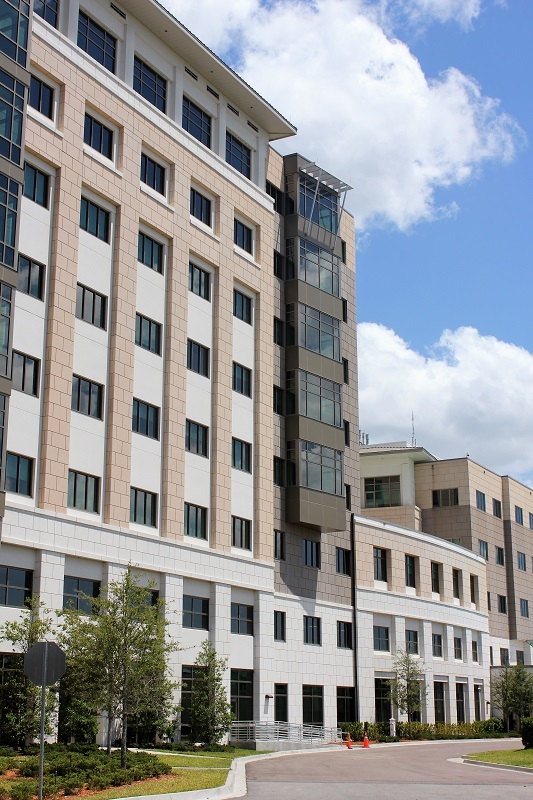 The structural design of Tower D consists of a typical composite steel deck floor system supported on steel beams and columns bearing on deep drilled shaft foundations. The lateral system is provided by composite steel floor and steel deck diaphragms which transfer lateral load to the vertical lateral load resisting system comprised of concrete shearwalls.